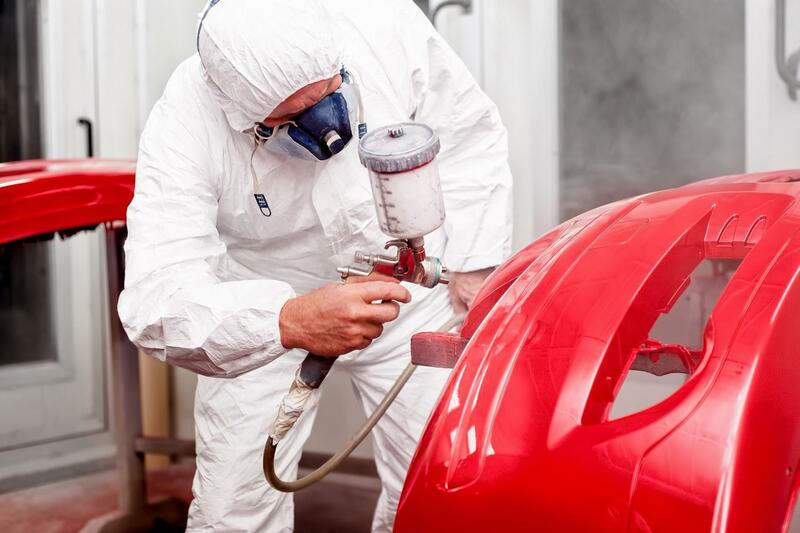 Here at Schubert's Auto Body Shop, we offer professional and eco-friendly auto paint jobs. All paint jobs are done in our Accudraft - Downdraft Paint Spray Booth. We care about the environment, that's why we choose the eco-friendly option. Before, many paint jobs were done with solvent-borne paints, which use petrochemical products for thinning the paint. During the painting process, this gives off a lot of VOC (Volatile Organic Compounds) emissions into the atmosphere. For our paint system, here at Schubert's, we use a Waterborne coating, which uses water as the primary thinning element. This greatly reduces VOC emissions and is just as effective as solventborne paints. For patch paint jobs, color matching is essential for unrecognizable repair work. We ensure that the color matches the rest of your car. Our paint jobs are done in a Accudraft - Downdraft Paint Spray Booth. Accudraft, is a worldleading manufacturer that has been producing quality paint booths in the automotive market for over 35 years. 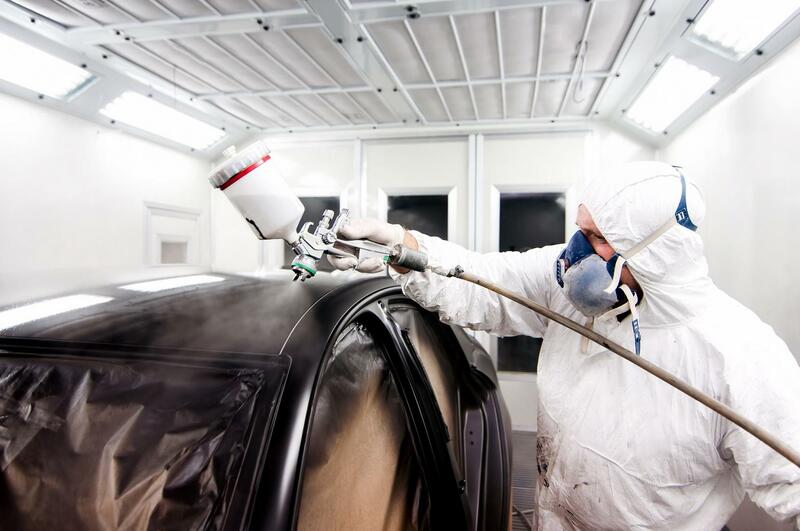 The purpose of a paint booth is to control the environmental conditions while a vehicle is being spray-painted. Specialized ventilation systems and extraction fans are used to remove dust particles, chemical fumes, over-spray and other contaminates that may affect the paint job. A downdraft paint booth is the most clean and efficient option. Air runs directly down from the ceiling to the floor, pulling air around the vehicle and exhausting it underneath. Over-spray, dust and other contaminates are pulled downward and away from the car. Giving you a perfect auto paint job. Smithtown's #1 Autobody Repair Shop. Auto Body and collision repair, auto paint, frame straightening, full paint shop with paint booth. Custom paint and full restoration projects.